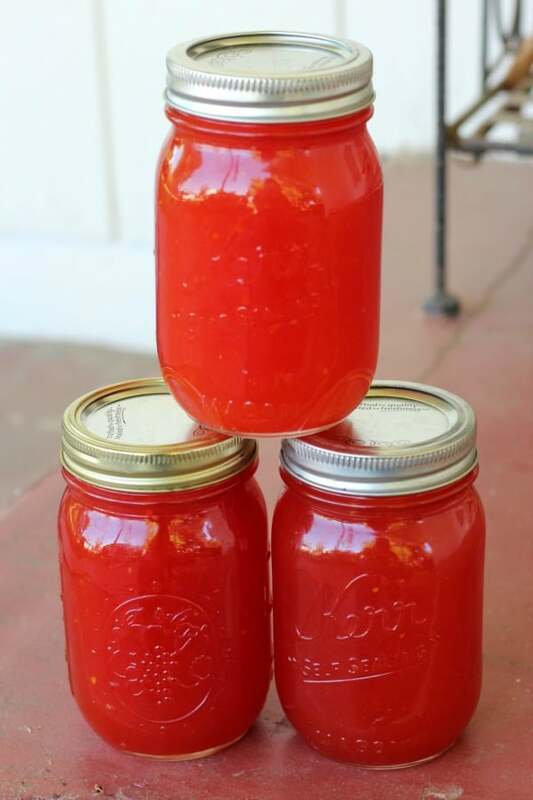 September 2, 2018 0 comments on "10 Easy Homemade Jelly Recipes"
Lately I have been in love with making homemade jelly. Now I am always on the lookout for easy homemade jelly recipes. Don’t get me wrong, I am also a huge fan of homemade jam. The seeds and bits of fruit you get in jam really don’t bother me at all (except in blackberry jam, yuck!). My experience making blackberry jam for the first time is what made me realize that I must really learn how to make jelly. 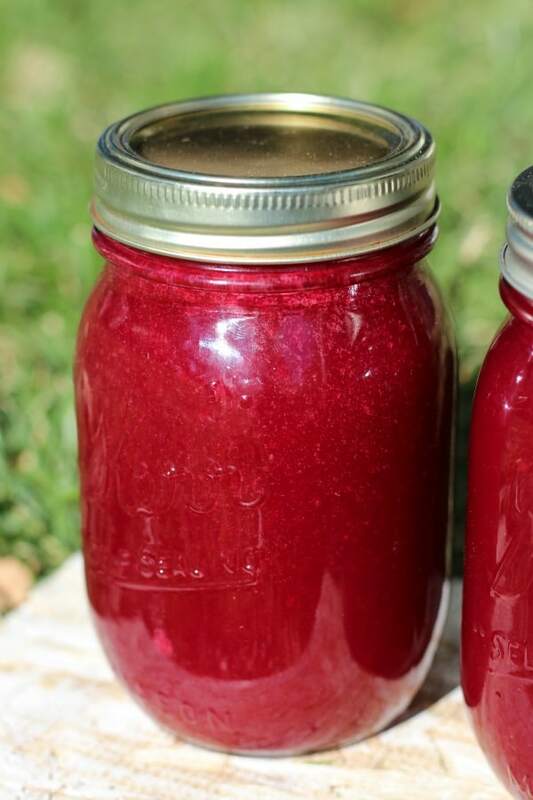 If you are wondering what the difference is between jam and jelly, jam has the seeds and fruit pulp in it, and with jelly you remove all the seeds, skins, and any pieces of fruit and use just the juice from the fruit to make a clear jelly. 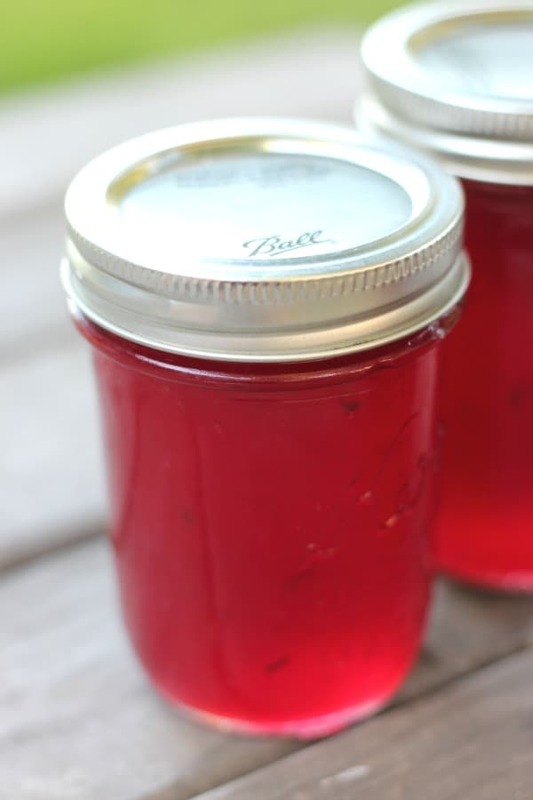 It took me a long time to get brave enough to try to make jelly for the first time, because jam is ridiculously easy to make, but I soon realized that the key to making jelly was having the right tools. To make homemade jelly, you really need to invest in a very inexpensive jelly straining bag. This little gadget is one of the neatest gadgets ever invented (and it looks really cool too). Once you get yourself one of these amazing jelly straining bags, you will be making jelly like a pro in no time. There are a variety of jelly recipes here for you to try, some I’m sure you are familiar with, and you will find some truly unique jelly recipes too. 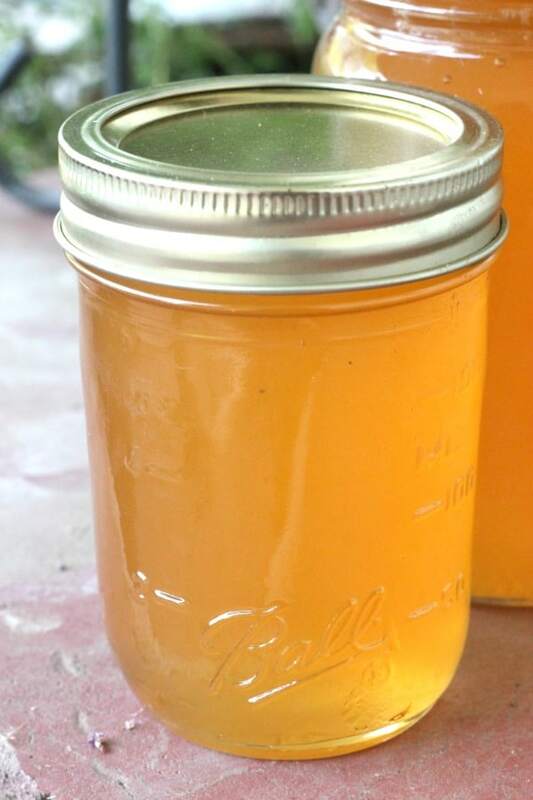 I was able to get my hands on a big box of apricots and made some of our favorite apricot pineapple jam. 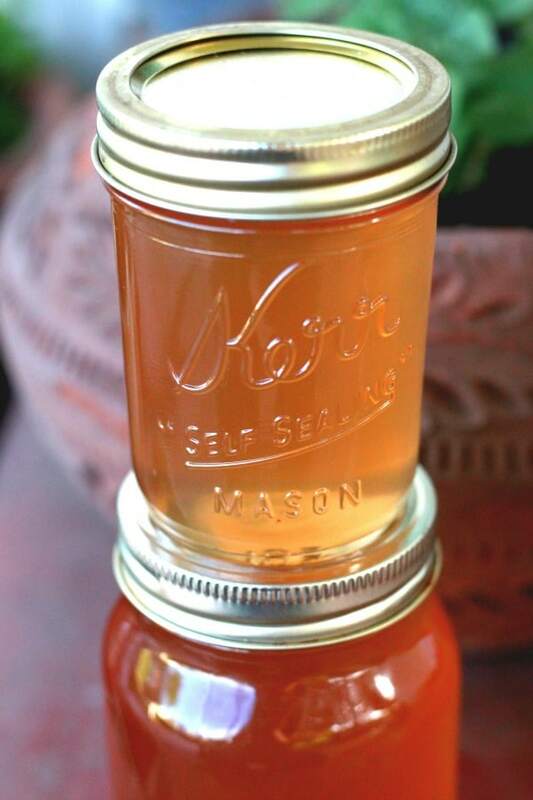 With the rest of the apricots I made some of this homemade apricot jelly. It turned out great, and is beautiful to look at too, don’t you think? Okay I know rootbeer jelly sounds a bit weird, but just stick with me for a second. I ran across this recipe a few years ago and decided to give it a try. It is a fun recipe to make for friends and relatives during the holiday season. You have to taste this rootbeer jelly before you decide you don’t like it. And it’s super easy to make, you don’t even need a jelly strainer bag to make it. You can prepare this recipe with other flavors of soda like Mountain Dew, orange soda, or Dr. Pepper. 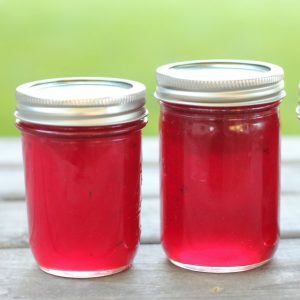 If you are lucky enough to live somewhere you can get your hands of some chokecherries, then you are going to want to give this old fashioned chokecherry jelly a try. 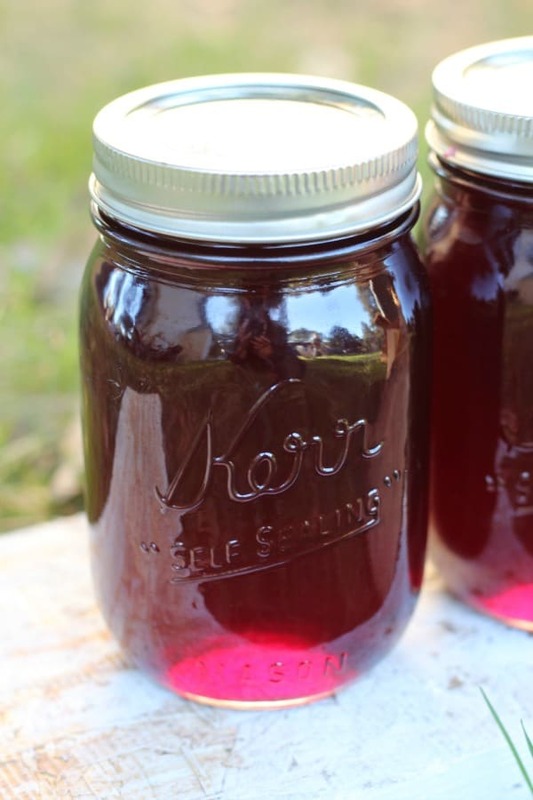 It’s the best chokecherry jelly recipe I’ve run across. Chokecherries look like tiny cherries and they are very sour. The combination of sweet and sour make this unique jelly a definite winner and would also make a unique gift. When people think of jelly, often grape jelly is the first jelly to come to mind. 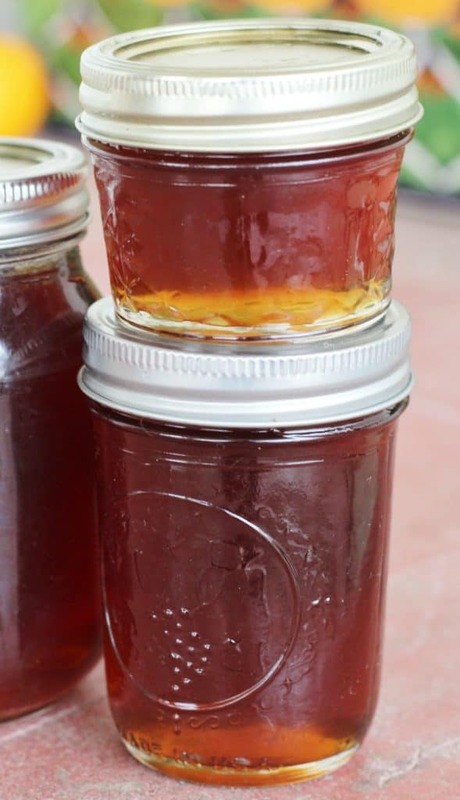 If you have never tried canning grape jelly before, you definitely have to give this recipe a try. Homemade grape jelly is the best! You can make this jelly with any variety of grape. I like dark purple grape jelly, as well as grape jelly made from white grapes. Both are beautiful and taste equally wonderful. 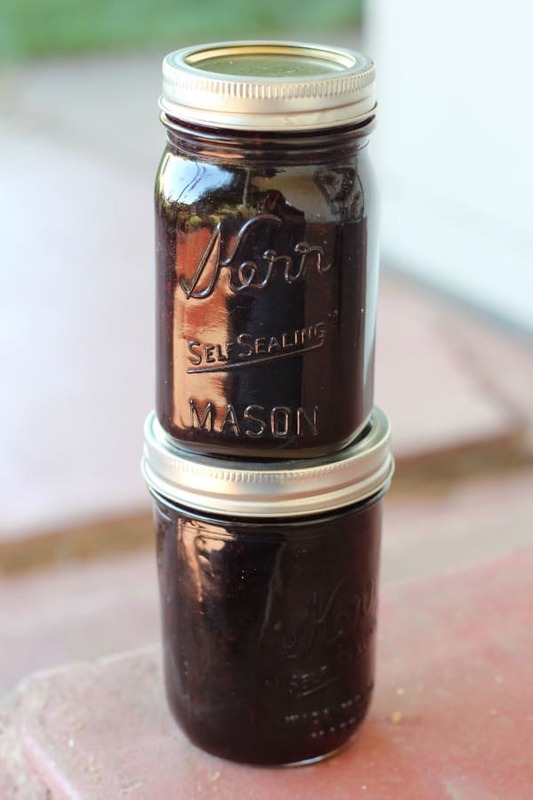 If you are looking for a truly old fashioned grape jelly recipe, then look no further, you have found it. Some people aren’t happy about seeing a yard full of dandelions. I used to feel that way too, until I discovered all of the recipes you can make from dandelions. Yes, dandelion wine is really a thing. I haven’t tried that recipe yet, but plan to soon. I have made dandelion jelly, however, and it’s really good! 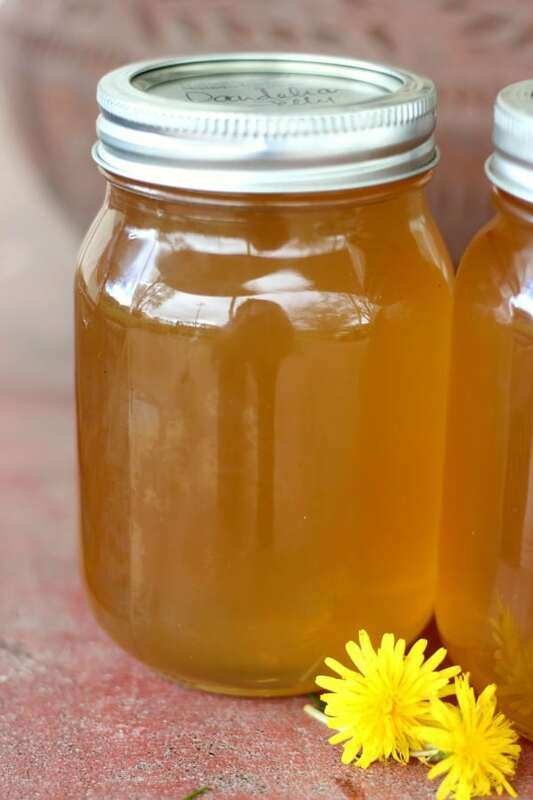 If you’re wondering what dandelion jelly tastes like, it actually tastes a lot like honey. It’s great on buttered toast! Having tasted all of these wonderful jelly recipes, it’s really hard to pick a favorite. If I had to pick a favorite, however, I think it would have to be this blackberry jelly. Every August I drag my boys to the mountains nearby to pick wild blackberries. They hate it. Seriously. But what they don’t hate is eating this blackberry jelly. One of my boys just made this blackberry jelly all by himself for our county fair and won a grand champion ribbon! It’s really that good (and I was so proud of him). If you like herbal jelly, then you will love this mint jelly. It’s not my favorite, but it has a distinct mint flavor, and some people really like it. 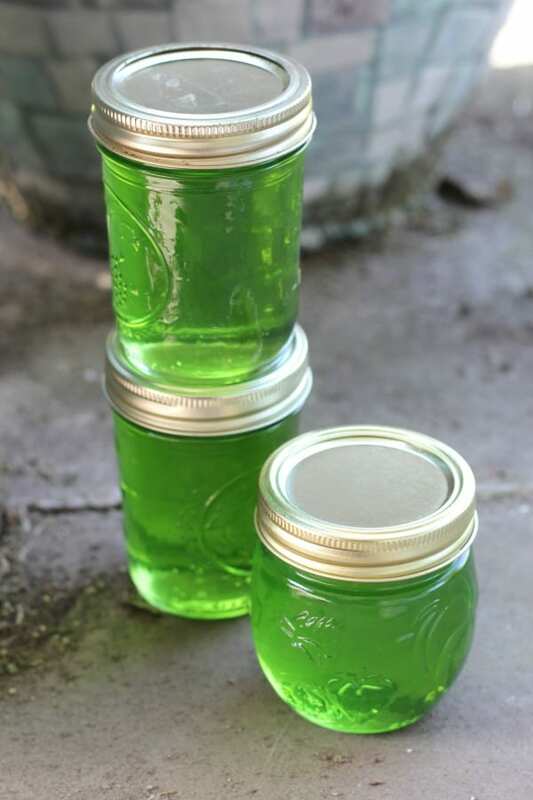 I’ve been asked if you can use different flavors of mint to make this jelly, and you absolutely can. You can actually substitute any herb you like for the mint in this recipe. This is the first year I’ve tried making lilac jelly. I’ve always love the scent of lilacs in the spring. This jelly is the perfect way to preserve that floral scent all year long. I just love it. If you use different colored lilacs, you will get different colors of jelly. If you like this lilac jelly recipe, you might also like this recipe for rose petal jelly. The first year I had a lot of plums from our neighbor’s huge plum tree, I tried making homemade plum jam. It was okay, but not our favorite. Spiced plum jam is actually better, I think. The next year I tried making plum jelly instead, and my family loved it. It was the definite winner as far as canning plums goes. Well I hope by now you have found a good jelly recipe to try, but if not, then you might want to consider this watermelon jelly recipe. It was a new one on me. It’s not my favorite, but it’s definitely good. Some people really like it, you might too!